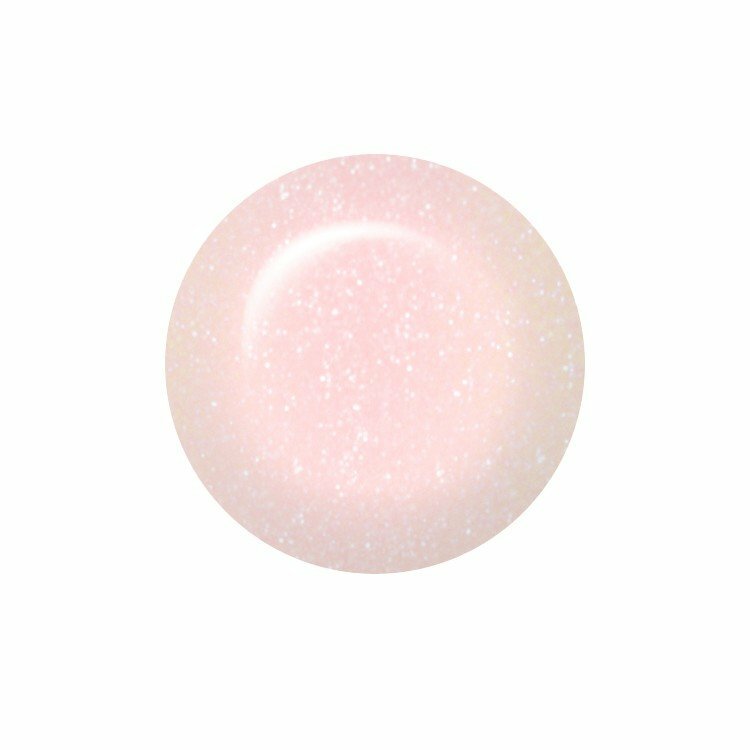 ibd Just Gel Polish Enlightenment is a sheer pearlised pink with a soft shimmer finish, ideal for a modern twist on the classic French manicure. This easy to apply and easy to remove formula is 100% gel. Curable under LED and UV light, leaving a high-gloss finish. Prep nails with ibd Powerbond and allow to air dry to ensure maximum adhesion. Finish with ibd Cleanser Plus to remove any tacky gel residue.